It's been reported that AKB48 member Mitsumune Kaoru will be absent from the group's handshake events on October 13 and the 14th. 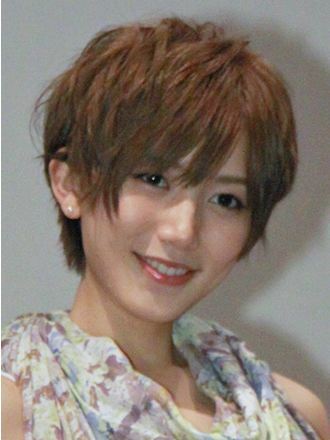 According to AKB48's blog, the reason for her absence is due to poor health. The management stated, "We will consider the future course of action and inform you later." Due to her poor health, Mitsumune was also absent from AKB48's Tokyo Dome concerts in August and the premiere event for 'Gekijouban Shiritsu Bakaleya Koukou' on the 8th. Hamasaki Ayumi reveals jacket covers for new mini-album, "LOVE"
Kimura Kaela reveals PV for "Sun shower"!